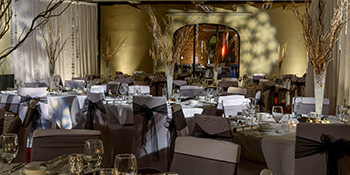 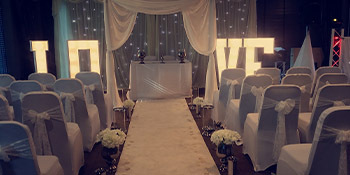 Covered In Love have been established since 2005 covering hundreds of events over the years. 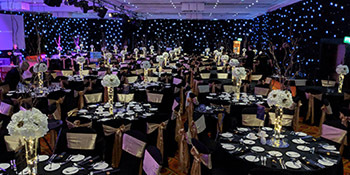 We pride ourselves on providing excellent standards of decor, providing our clients with new innovative ranges combining your ideas with our experience to achieve the maximum effect to suite everyone’s budget. 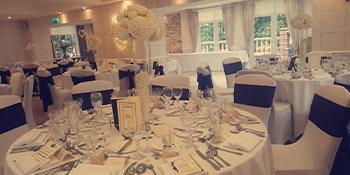 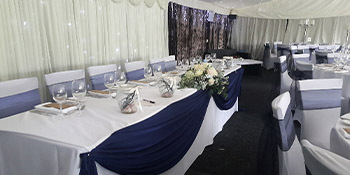 Covered In Love not only offer the highest quality chair covers and centre pieces, including offering advice on your whole wedding day, as we have worked with many brides who have different specifications, budget and circumstances. 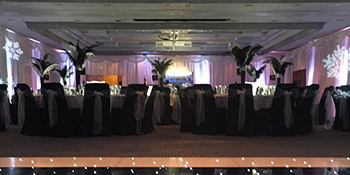 We have worked with the hotel industry for many years gaining lots of experience of dealing with weddings and corporate events. 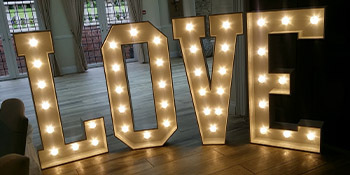 Covered In Love are very passionate in regards to our work and have had the great pleasure of dressing events for companies such as Microsoft, Mercedes, National Grid and Health Lotto just to name a few. 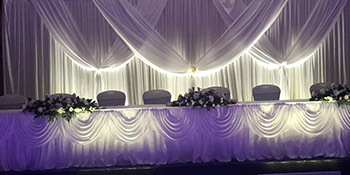 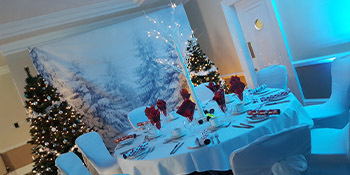 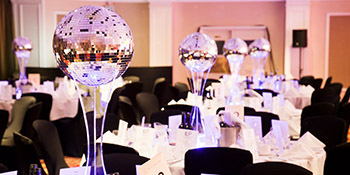 Our experienced and dedicated staff provide a full set up service for all of our events offering chair covers, centre pieces, backdrops, Stages, walkways or complete venue theming. 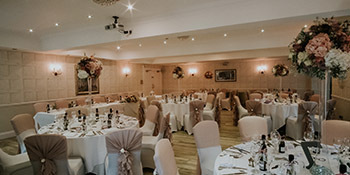 If you would like to contact us, fill in the enquiry form below and we will be in touch to discuss your details! 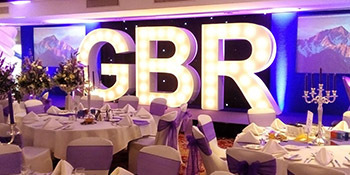 Alternatively, call us on 07932 001203!